Who wants to help test our new Member Profiles? We are currently seeking people to help us test our new member profile system that is launching soon. This will be to help test front end profile capabilities, including how member activity works, friends, and so on. We are seeking people that can provide feedback and help us identify bugs and other problems. 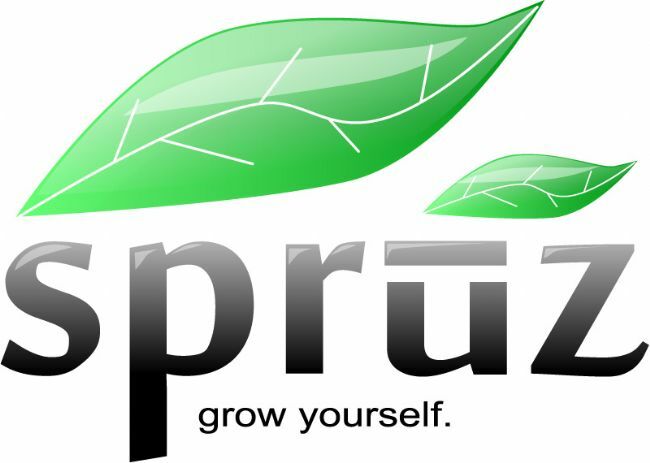 If you would like to take part in this and get an early peek at some new features please email grow@spruz.com, subject must say Profile Tester and your email should include your Spruz email address, your geographic location and some brief details about what qualifies you to help. Once selected we will reply to you with an website you will join to begin testing these features and we will be required not to talk or comment about the new member profile features outside the Member Profile beta community. We will be selecting people to start testing early next week. We look forward to hearing from you.